AutoProtect (MBI) Ltd has today announced that SHaW International Holdings Limited (SHaW), the founding management shareholders, have sold their 50% interest to their joint-venture partners Correlation Investments Limited (CIL). CIL took a 50% investment in the Company in 2004. The desire of the majority shareholders of SHaW to retire from the business and the identification of significant growth opportunities and synergies within their wider motor portfolio has prompted CIL to take full control of AutoProtect. 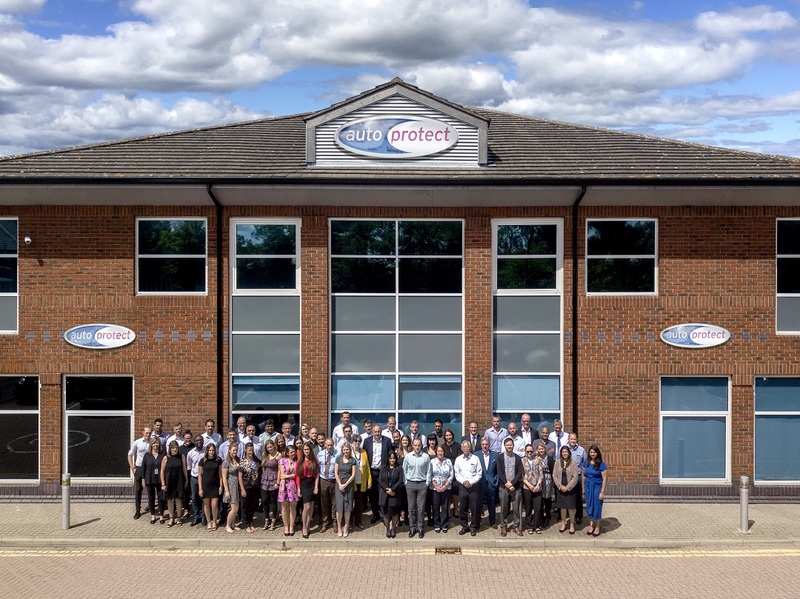 Founding Directors David Shapiro and Nick Wake have resigned from all their duties at AutoProtect however; the remaining SHaW team members, namely Prakash Chandarana and Ernest Lacey will continue in their current roles, led by the Company’s CEO Wil Beaumont. “The success and growth of AutoProtect since its inception has led the company to reach a market leading position in the automobile industry. This achievement has been underpinned by the excellent working relationship established by CIL and SHaW over the years which created the environment that allowed AutoProtect’s abilities to be respected by its client base and the industry as a whole. SHaW has no doubt that Wil Beaumont and the talented team paired with the substantive shareholder support that CIL has and will continue to offer, ensures an exciting future in the development of AutoProtect”.